Very friendly and helpful staff, fantastic facilities, a nice clean comfortable room with a brilliant view. The location and the swimming pools (in and outdoors). The room sea view was excellent (top floor) and the surroundings very quiet. The nearby supermarket was also very convenient. Big Orange shop next door. Very handy. Close to Swimming pool. Very clean. Nice staff. Magnificent views. 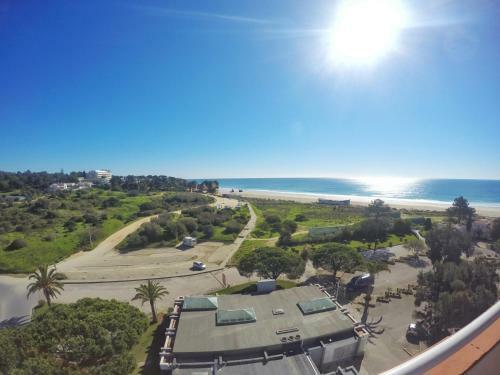 The property is located just by the beach which was amazing, shops and restaurants are perhaps 10/15 min walk from there. The room was clean and very comfy. The hotel staff was superfriendly and helpful. I 100% recommend it. Excellent Location, near the beach, within walking distance of the town where there were good restaurants. Free parking and fast Wifi! The hosts on reception were very friendly and helpful. Great to have them there 24hr so that we could leave keys with them. Lovely modern rooms with great views of the beach and beautiful Portuguese sky. One of our top picks in Alvor.Just a 2-minute walk from the sandy beach, Pestana Alvor Atlântico is located along the estuary of the Ria de Alvor. 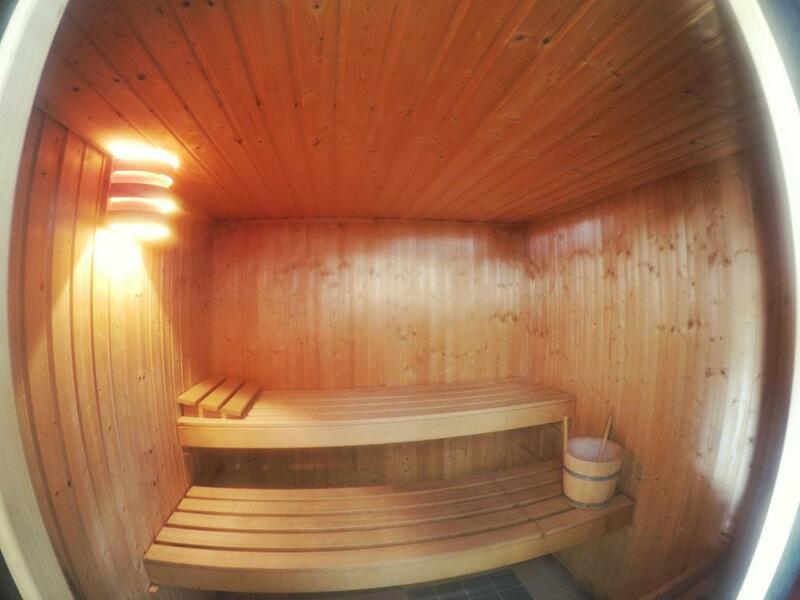 The hotel complex offers a salt-water outdoor pool, a Turkish bath and a fitness center. Fitted with air-conditioned studios and apartments come with flat-screen TVs and satellite channels. Each modern unit has a modern well-equipped kitchenette. A safety deposit box is available in each accommodations, at an extra fee. 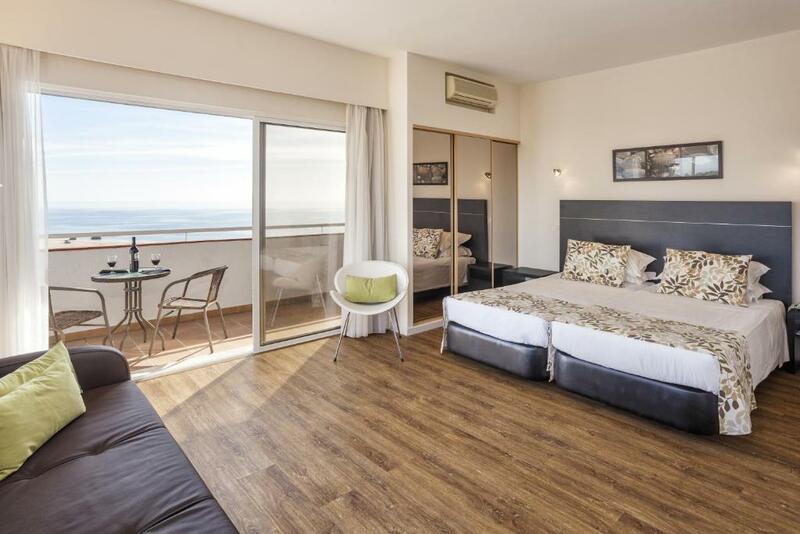 At the Pestana Alvor Atlântico Residences Beach Suites you can enjoy the heated indoor pool, relax in the sauna or get involved by the Turkish bath. The aparthotel is 3.1 mi from the center of Portimão and 30 minutes’ drive from Faro International Airport. The estuary of the Ria de Alvor, where the hotel is located, is one of the most important bird sanctuaries of Portugal. The Pestana group features 5 high-quality golf courses, with the nearest being Alto Golf at 0.9 mi, Gramacho at 9.3 mi and Vale da Pinta, also within 9.3 mi. 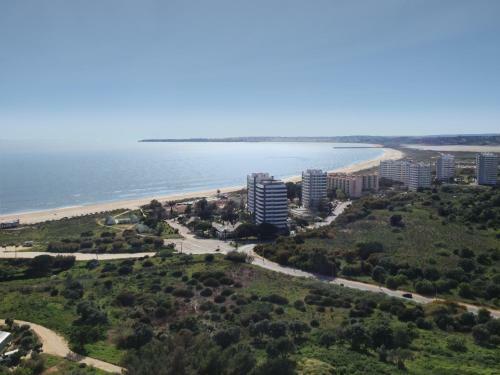 Silves Golf is 16 mi away, while Vila Sol Golf is 37 mi from the Pestana Alvor Atlantico Residences Beach Suites. 뀐 Located in the top-rated area in Alvor, this property has an excellent location score of 8.8! 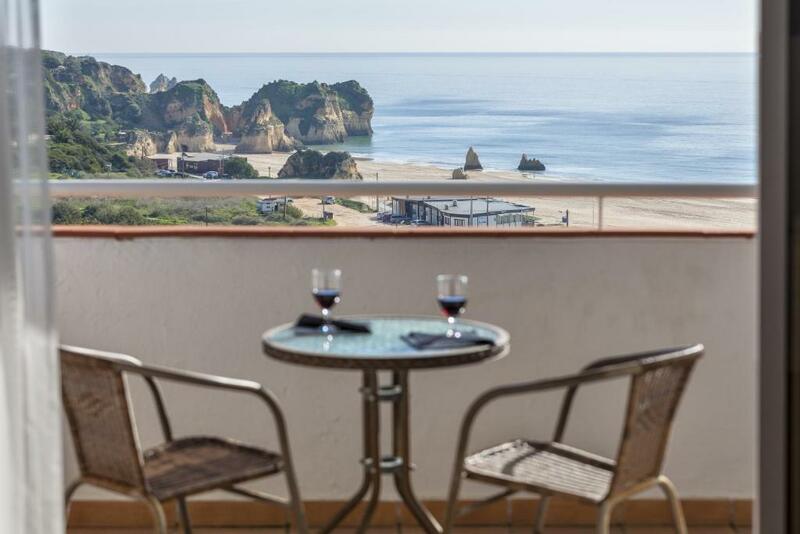 When would you like to stay at Pestana Alvor Atlantico Residences Beach Suites? This apartment offers 2 single beds and 1 sofa bed. Some of these apartments feature balcony. A safety deposit box is available, at an extra fee. 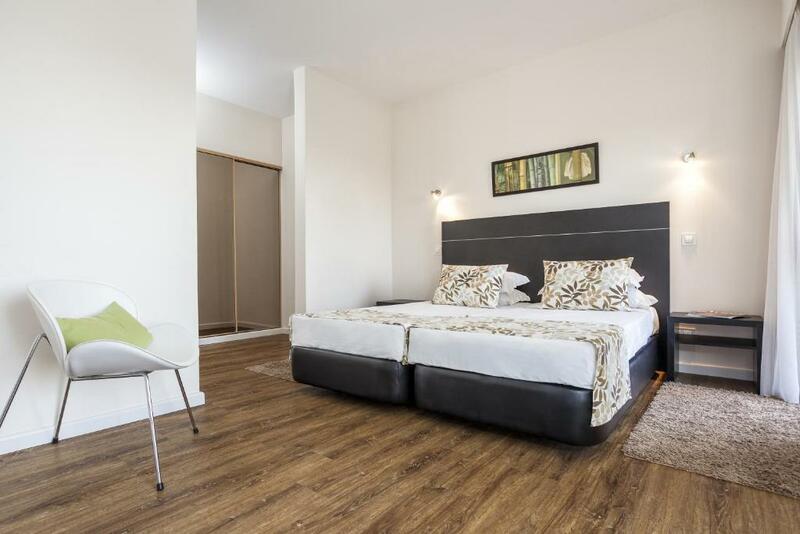 This apartment offers 2 single beds and 1 sofa bed. These apartments feature a balcony. Includes views of the Atlantic Ocean. These studios feature a balcony. 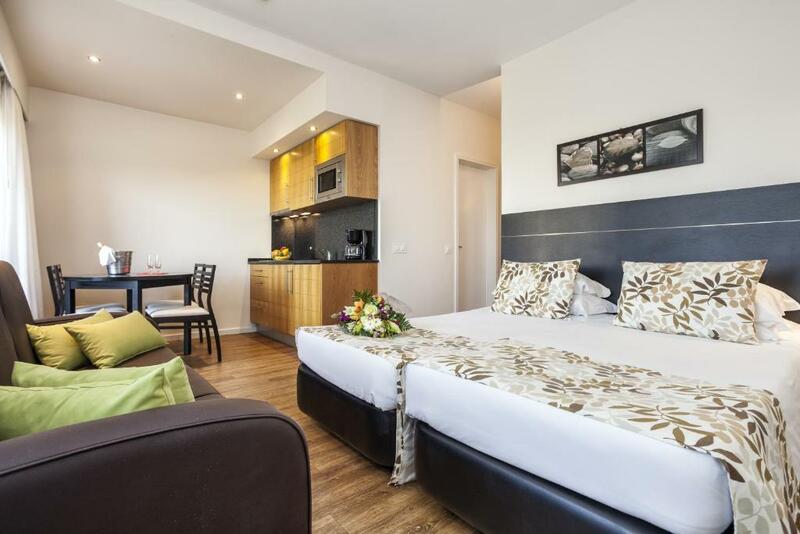 This studio offers 2 single beds and 1 sofa bed. Some of these studios feature balcony. 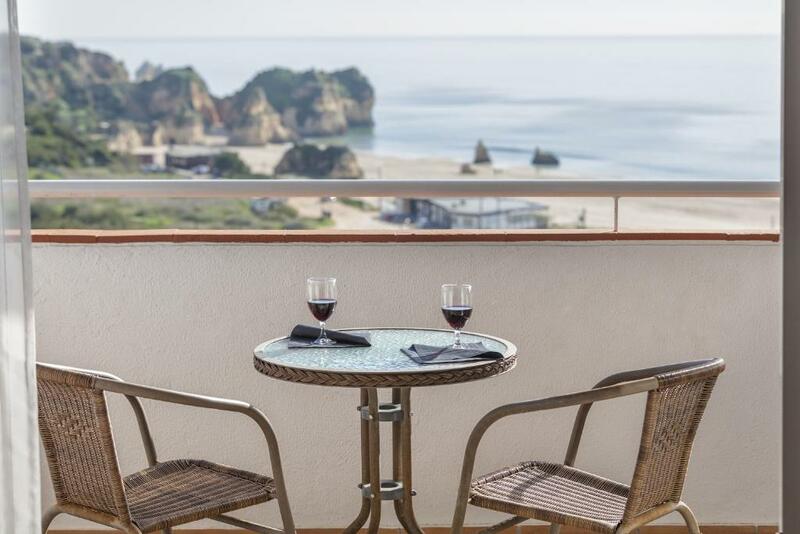 House Rules Pestana Alvor Atlantico Residences Beach Suites takes special requests – add in the next step! Pestana Alvor Atlantico Residences Beach Suites accepts these cards and reserves the right to temporarily hold an amount prior to arrival. Please note that some of the facilities such as the Fitness center and restaurants are part of Pestana Dom João II Hotel, within 650 feet. Please note that hairdryers are subject to availability. Rooms could been a bit cleaner and need refurbishment. The mattresses weren’t the best and you could feel the springs. We were here in January and it was lovely weather wise during the day but at night very cold. Couldn’t initially get the aircon changed to heat so it was a bit cold. It would be helpful to have a note giving details of how to work it. Also no kettle in the room which was a bit annoying. Rooms modern and clean. Use of Pestana hotel next door for breakfast or dinner. Location good in terms of beach. Can walk to Alvor in 10 -15 minutes along boardwalk which is lovely. Staff very helpful. Indoor pool lovely. Only enough hot water for a shallow bath and then 1 hour to wait for another. Both the kitchen and bathroom sinks were blocked. Would be nice to have some dishwash soap supplied. It was really cold in the room in January and an appartments are much smaller then on photos!